After launching the much affordable Desire 10 smartphones, the Desire 10 Pro and Desire 10 Lifestyle, the Taiwanese Tech firm HTC is reported to be working on a new smartphone. Interestingly, the smartphone is rumored to be powered by Android 7.0 Nougat OS and is named as HTC Bolt. 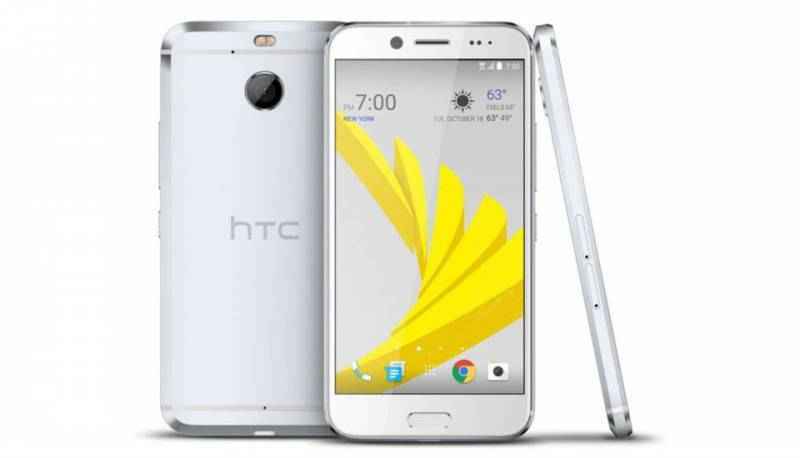 Now recently, some fresh leaked images of the smartphone went online that reveals the design of the smartphone which is somewhat similar to that of the HTC 10. The HTC Bolt will ditch the audio jack, thus making it the first HTC smartphone to do so. 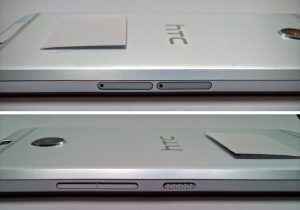 Images of the HTC Bolt reveals an all-metal build tip with chamfered edges and antenna lines. 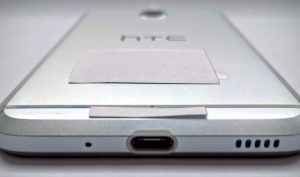 The front of the Bolt is also similar to HTC’s recent flagship with a single bottom-firing speaker, located near the USB Type-C port. A fingerprint scanner is under the display, between capacitive buttons. The volume controls and power button are found on the right side while two trays (one for microSD and one for SIM) are found on the other side. As per the reports, the HTC Bolt is expected to feature a 5.5-inch Full-HD (1080p) touchscreen, an 18 mega-pixel rear camera with f/2.0 aperture, 4K video capture support, and dual-LED flash, an 8 mega-pixel front camera, 3 GB RAM, 64 GB expandable storage, and BoomSound audio tech that only works when listening with headphones. The spared specs of the smartphone are yet unknown. That includes the battery, processor, variants and graphics option. The price and release date of the smartphone are also unknown, though it is expected that the company will launch the smartphone Globally in coming time.